The Walt Disney Co. has turned responsibility for its “MyMagic+” project to the top executive at Walt Disney World, as the billion-dollar project gets closer to a full launch. Disney last week assigned day-to-day oversight of MyMagic+ to Disney World President George A. Kalogridis, who will now be in charge of successfully implementing the multi-tentacled project. 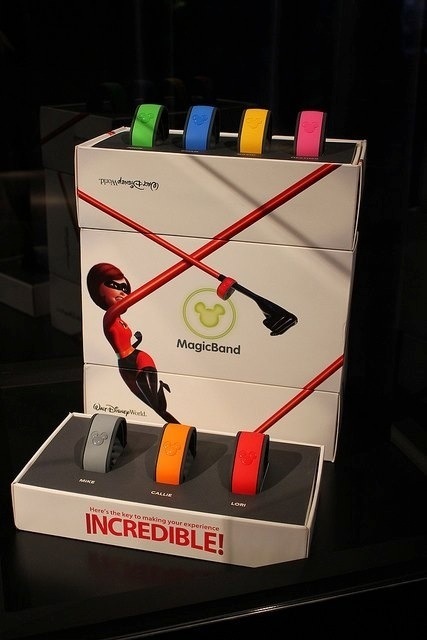 Designed to get guests to spend more time and money at Disney World by making it easier to navigate the crowded resort, MyMagic+ includes microchip-equipped bracelets known as “MagicBands” that will function as all-in-one theme-park tickets, hotel-room keys and credit cards and a new reservation system that will allow travelers to book ride and show times weeks before their vacations. The project, which has been in development for more than half a decade, has been led since late 2009 by Nick Franklin, Walt Disney Parks and Resorts’ executive vice president for next generation experience and a member of Disney Parks Chairman Tom Staggs’ executive committee. Disney said Franklin’s primary focus will now shift to future development efforts, which will could include devising more uses for the technologies involved in MyMagic+ and adapting them for use at Disney’s other theme-park resorts around the world. Disney said the changes come as it reaches “important milestones in terms of testing” with MyMagic+ and begins folding employees who had been pulled aside to develop the project back into its broader operations.